Nice photo. Is it a small city or villiage in Mexico? I like the different painting of the houses. 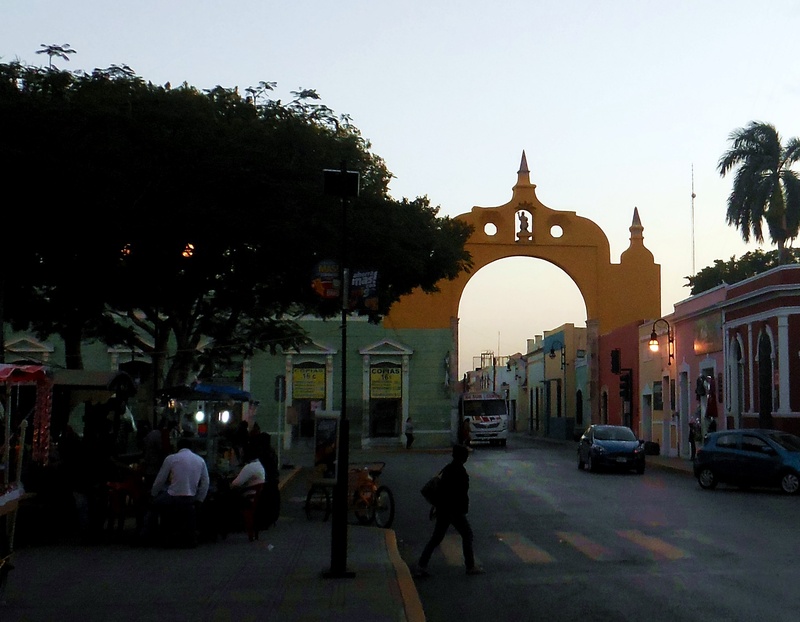 It is a small city in the state of Yucatan in Mexico, bordering Guatemala. As a university town it is not on the main tourist trail but the architecture is beautiful. I have added another picture of some buildings just for you! Search for Merida on my website for many other blogs. Thank you! Such an interesting blog. Keep going. Great. Such vibrant colors for buildings. I love it! Thank you! The pastel colors are so lovely. Thank you – it is such a pretty town.